Want to impress? Purchase a Gift Certificate today! 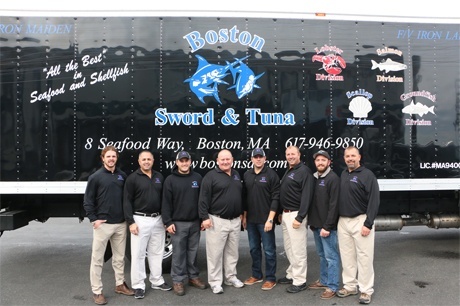 Boston Sword & Tuna is a hands-on company built by people who learned the fish business from the ground up. Our team consists of the most experienced seafood professionals in the game, who all grew up working in the industry, from the boats to the docks. Our customers are retailers, supermarkets, food service chains, other seafood wholesalers, and you - the American consumer of fresh seafood. Our wholesale customers have a reputation to maintain, like we do, that depends on delivering an unparalleled ratio of quality and reliability day-in and day-out. We understand this, which is why our valued customers come to us, and why they stay with us. 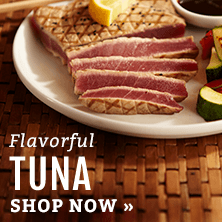 It is our Mission to provide consumers and businesses “All the Best” in seafood & shellfish. 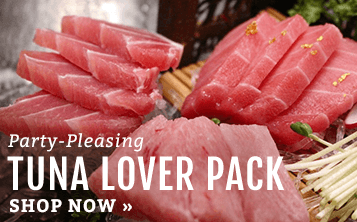 Our promise to be “America’s One-Stop-Shop for Seafood" guarantees our valued customers the freshest seafood in the world, while our volume buying power guarantees the sharpest seafood prices on the market. 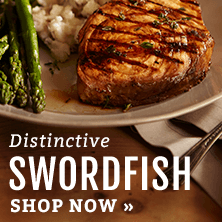 BST didn’t become one of the nation’s premier purveyors of seafood overnight. It all started in Sicily, where the Scola family originated from, both on the docks lumping boats and on the boats as fisherman. Five generations later, we now pride ourselves on being America's One-Stop-Shop for fresh, local, and sustainable seafood. BST is your connection from the water to your table! 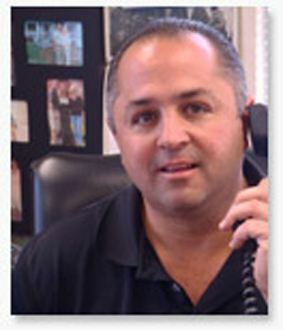 Michael is the President and Controller of Boston Sword & Tuna, as well as one of two original co-founders of the company. As President of BST, Michael is intimately involved in all aspects of operations, and has led the company through a series of expansions that have made BST an industry leader. "We place a high value on all our employees, and that translates into a a place our customers are amazed by when they visit," he asserts. "Our floor team is highly trained and highly educated, while our sales team spends as much time on the floor as they do in the office, so even our customers feel like part the BST team!" Michael has helped assemble a group of diverse, experienced seafood professionals that are the very best in the business, and that has proven itself true year after year. Copyright © 2019 Boston Sword & Tuna, Inc. All Rights Reserved. Site design by: EYStudios.